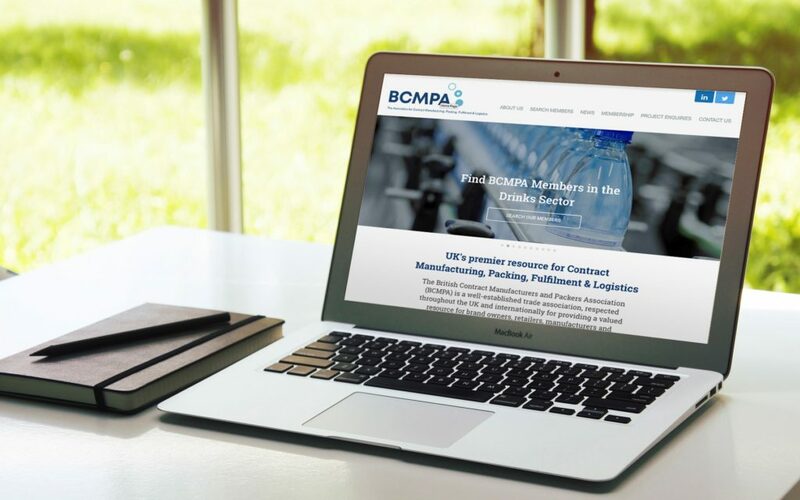 THE Association for Contract Manufacturing, Packaging Fulfilment & Logistics (BCMPA) has launched a new website and social media presence to showcase the availability of outsourcing solutions. The move is designed to help companies in the general co-packing and gift packing sector to more easily identify outsourcing solutions for their manufacturing, fulfilment and logistics requirements. The website (www.bcmpa.org.uk) has been enhanced and updated with the aim of better reflecting the extensive range of services offered by its members and enabling companies to quickly find suitable partners to assist with their particular needs. It has also been designed for more optimal use on mobile devices. The members directory section of the site lists over 150 members spanning the range of end-markets including food and drink, nutraceuticals, personal care, pharmaceutical, chemicals and household goods. Each member has a profile page summarising their capabilities, along with full contact details and a link to their website. The search facility enables visitors to shortlist members with the services required, such as hand packing, promotional knitting, rework, returns processing, flow wrapping, e-commerce fulfilment, pick and pack, warehousing and distribution. Visitors can also request assistance through the website’s project enquiry service. Other features include an interactive map of members, allowing visitors to find outsourcing solutions local to them, and a ‘tips for start-ups’ section that contains advice and guidance for businesses seeking to bring a new product or idea to market.